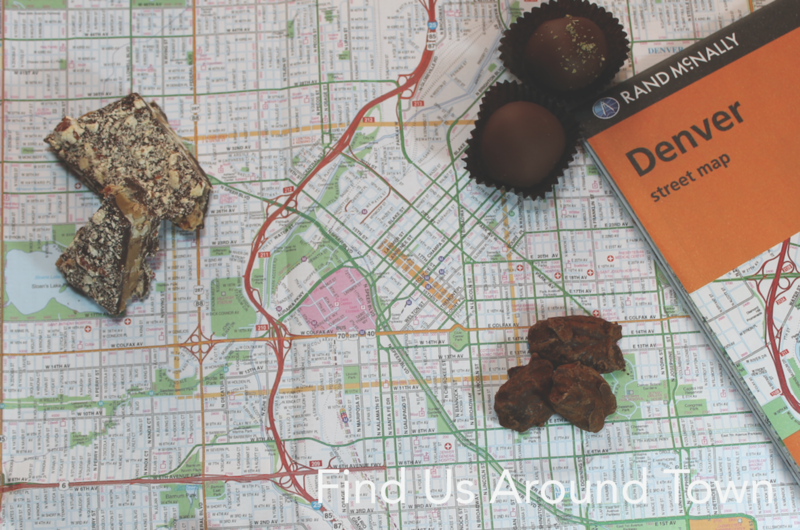 Our fans in Denver have nominated us for best chocolate in Denver again. If you agree that we are the best, we would appreciate your vote! Help us celebrate our creativity in chocolate flavors by being number 1!